Hard to believe that The Survival Mom blog is going on 7 years old! In blog years, that’s like 84! This past year, my team and I accomplished quite a lot. We published 2 mini-guides related to my Skill of the Month series, and in November, I published my newest book, Emergency Evacuations: Get Out Fast When it Matters Most. 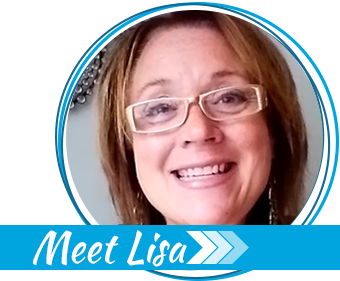 Along with a Skill of the Month series (you can see the entire series of articles and skills here), we also focused on helping families save money with my 52 Weeks Savings Plan series of monthly articles (now being transformed into a full-length book!). NOTE: We will be adding new resources and tips to each skill in my Skill of the Month! Be watching for those throughout the year! 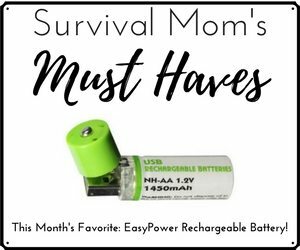 I also saw the need for Survival Moms to connect with each other for support and established a few new Facebook groups. Feel free to join in! 52 Weeks Savings Club — Everyone welcome. This is a busy group! 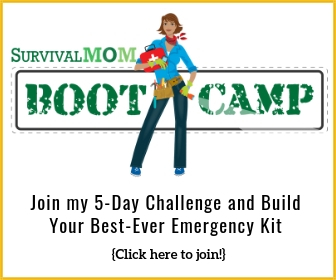 Skinny Survival Moms — Open to everyone! Supportive and friendly group for anyone desiring to lose weight and/or get in better physical condition. 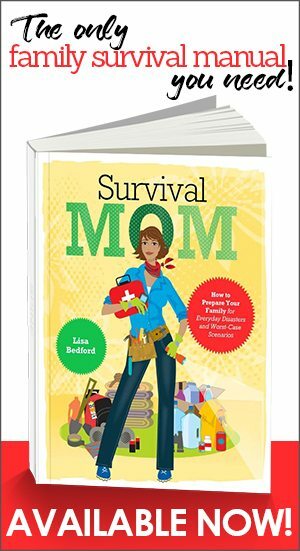 The Survival Mom — Everyone is welcome to this busy, interactive group. Wary of Facebook? I don’t blame you. If you want to participate in these groups but don’t want to set up a personal account, use a different user name for a Facebook account. Besides connecting hundreds of people via social media, 2015 was a year of solid, quality articles that focused on the myriad of subjects related to being prepared: health, fitness, self and home defense, prepping, organization, and much, much more. Browsing through our 2015 archives won’t disappoint! For the record, though, here are the top 10 articles posted on my blog in 2015. Enjoy! 10. STOP! Don’t Throw Away These Treasures! About 1,000,000 people visit the Seattle Space Needle every year. 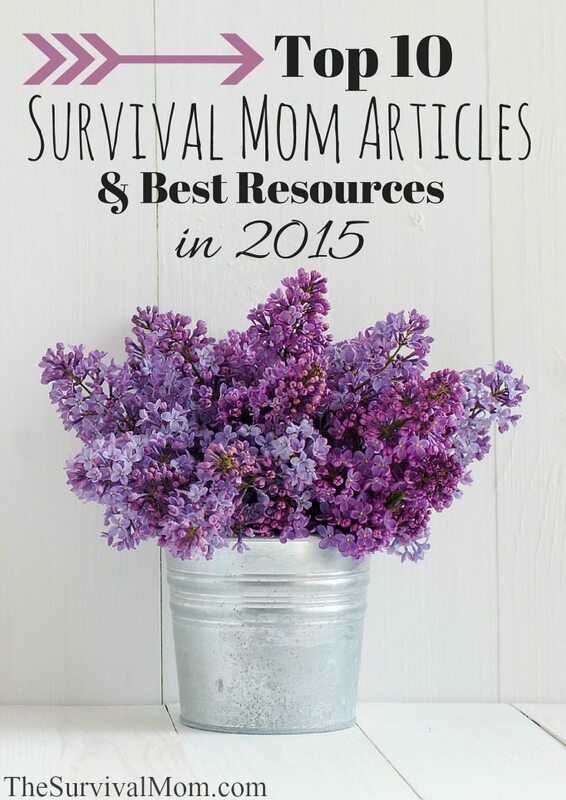 The Survival Mom blog was viewed over 7,000,000 times in 2015. If it were the Space Needle, it would take about 7 years for that many people to see it.The busiest day of the year was July 17th with 30,747 views. The most popular post that day was How basic can you get? List #1 for beginners. Where did all these visitors come from? From over 219 different countries! In 2015, there were 187 new posts, growing the total archive of this blog to 1,531 posts. I’m looking forward to 2016, and all the new things it will bring! 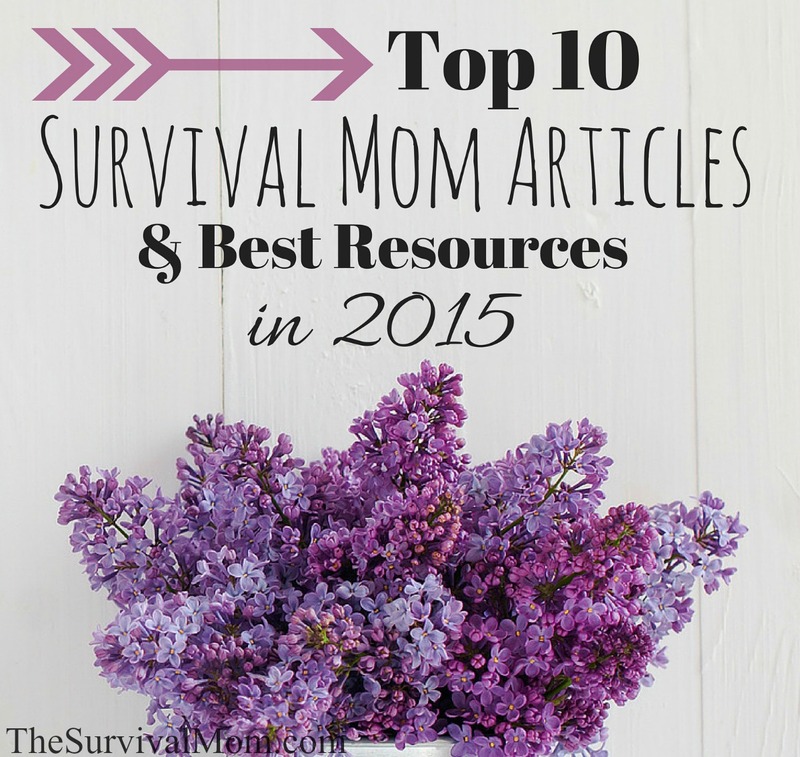 Thanks for being part of The Survival Mom family.